Aw, maaan. 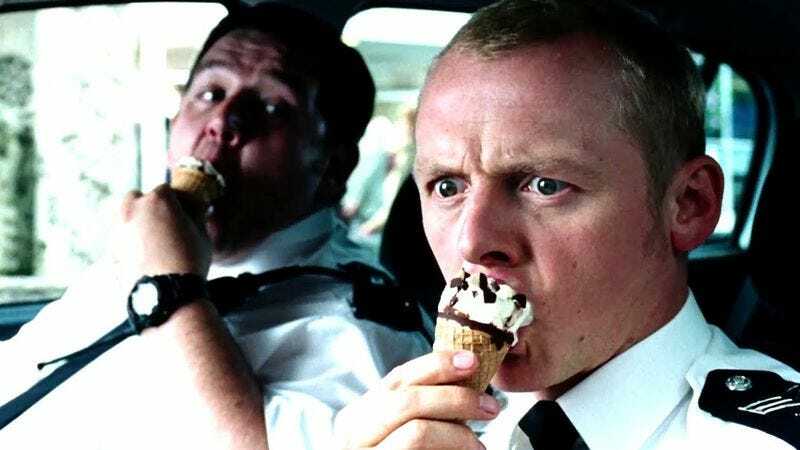 It bears pointing out, however, that Pegg and Wright are famously good friends, with Pegg starring in almost all of his movies and his beloved cult-classic TV show, Spaced. If anyone is going to say that Wright’s version of the movie was great, it’s Simon Pegg. That being said, it really could have been great, but we’ll never know because Wright has been replaced by the guy who made Bring It On. Now we can all stop talking about Ant-Man until the movie actually comes out. Or not. We’ll see.